Swarm Intelligence is a new branch of Artificial Intelligence, which is used to model the collective behavior of social swarms in nature, such as honey bees, bird flocks, and ant colonies. Swarm Intelligence has applications in various domains such as image & data analysis, structural optimization, finding optimal routes, and function optimization. The computational modeling of swarm intelligence is applied in various technologies such as bioinformatics, medical informatics, and machine learning. Increasing demand for big data analytics is one of the major driver for the growth of swarm intelligence market worldwide. 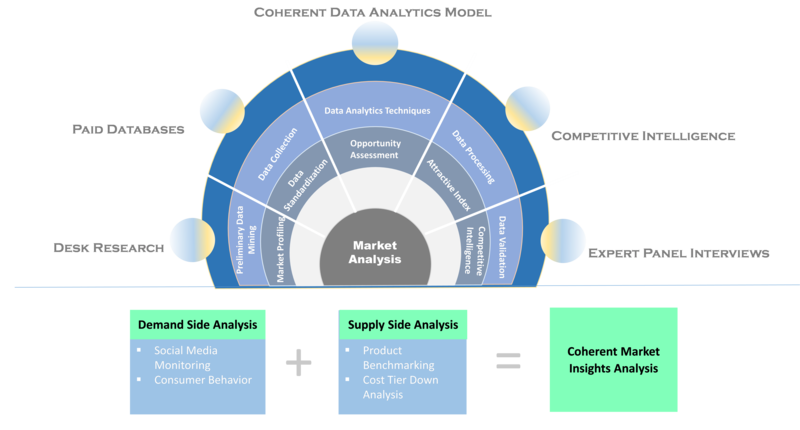 Increasing demand for insights from structured and unstructured data related to market trend, customer expectation, and product description have propelled demand for big data analytics. According to Coherent Market Insights, total digital data is projected to reach around 180 zettabytes by 2025, worldwide. 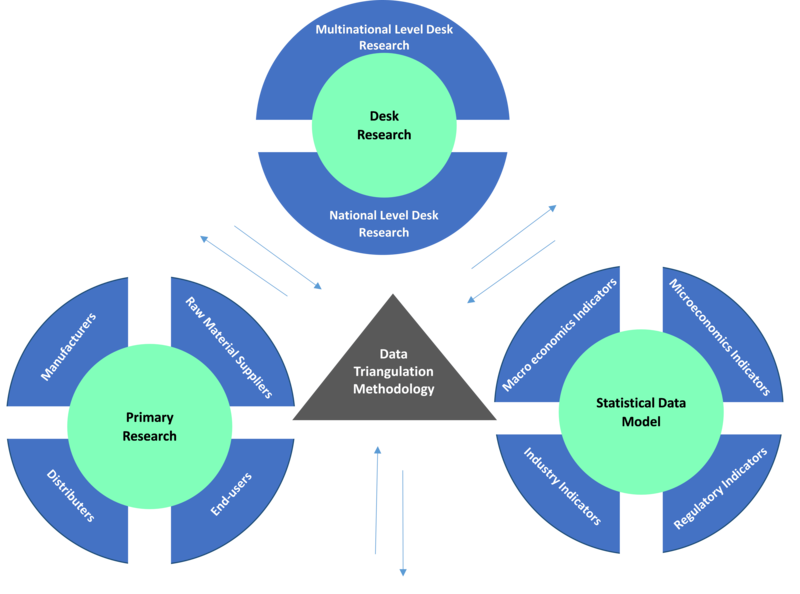 The big data analytics is classified into four components: multi-objective optimization, handling dynamical data, handling high dimensional data, and handling large amount of data. With the help of swarm intelligence effective methods can be designed, which can be utilized to solve big data analytics problems. The Unmanned Aerial Vehicle (UAV) is projected to witness highest CAGR over the forecast period. The swarm intelligence have a realistic and practical method for completing the required mission of finding and attacking a target. According to Coherent Market Insights, in 2017, around 174.1 thousand units of commercial drones were sold worldwide. Moreover, increasing adoption of drones by military for surveillance and reconnaissance have accelerated the growth of swarm intelligence market. Furthermore, the robotics segment held the dominant position in the swarm intelligence market in 2017 and is projected to retain its dominance throughout the forecast period. Increasing adoption of swarm robots for various application such as disaster rescue missions, surveillance and environment monitoring, and military have boosted the growth of robotics segment in swarm intelligence market. On the basis of geography, the global swarm intelligence market is segmented into North America, Europe, Asia Pacific, Latin America, Middle East, and Africa. Asia Pacific is estimated to hold dominant position in the market in 2017 and is expected to retain its dominance throughout the forecast period. India, China, and Japan are some of the major economies driving the growth of swarm intelligence market in this region. Increasing adoption of robotics in Asia Pacific region is one of the major factor driving growth of the swarm intelligence market. For instance, according to International Federation of Robotics, in 2016, annual shipments of multipurpose industrial robots was 190,542 units and is projected to reach 354,400 units by 2020 with a CAGR of 15% from 2018 - 2020.